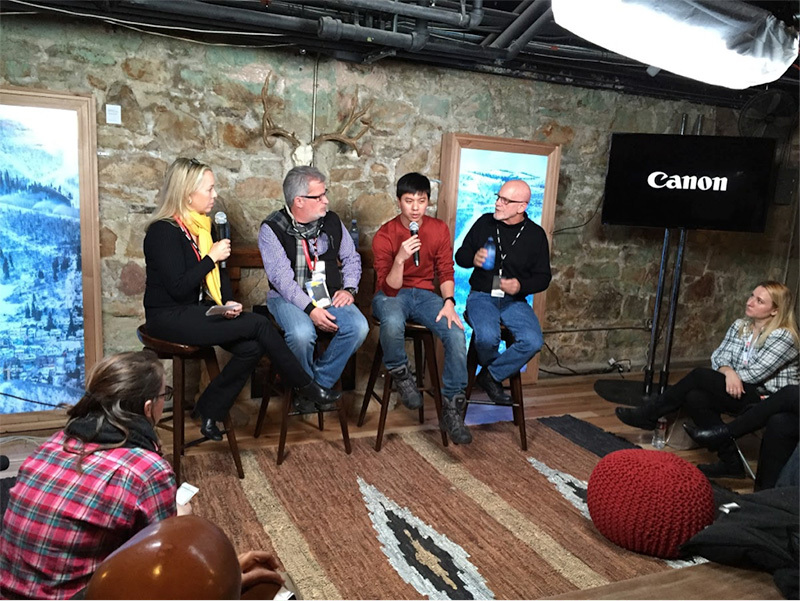 DJI was on the scene at this year’s Sundance Film Festival in Utah. The Ronin was on exhibit at the Canon Creative Studio where filmmakers had an opportunity to test it. The Ronin was also a featured product that was discussed in detail at the Canon panel on aerial cinematography. 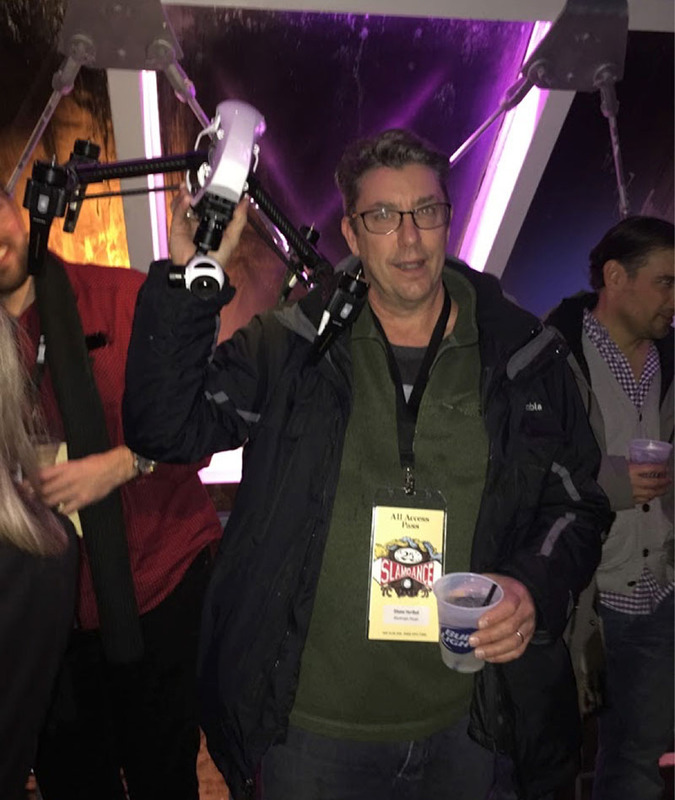 DJI staff were behind the scenes, managing on-site teams from FilmUtah and Deadline Hollywood that were using both the DJI Ronin and the DJI Inspire 1 to capture footage for the event. 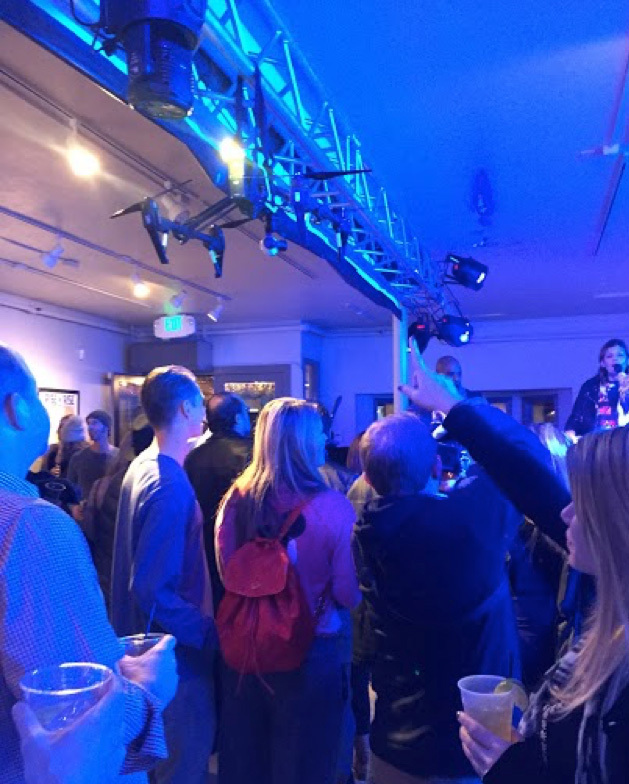 The Inspire 1 was present at a number of exclusive parties, where it was used to film featured performers. The Inspire 1 was also on display in party gift lounges where guests enjoyed first-hand exposure to its cutting-edge features.